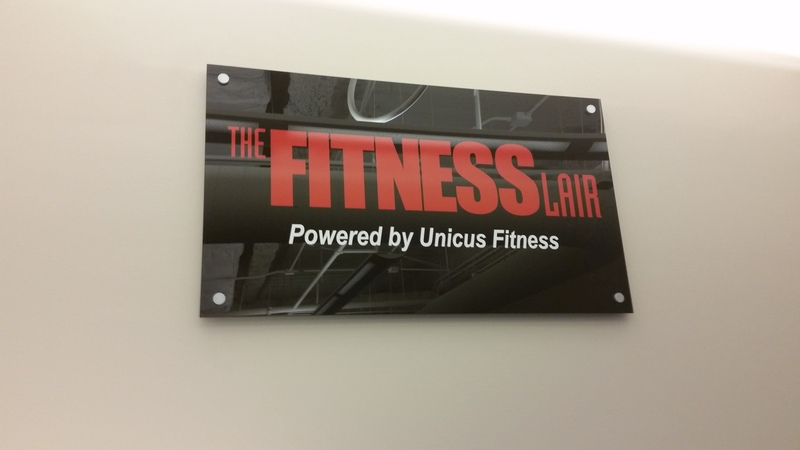 Unicus Fitness was looking for bold and powerful acrylic signage for their Fitness Lair locations. We started with a 3/16″ thick black acrylic backer panel and went to work! 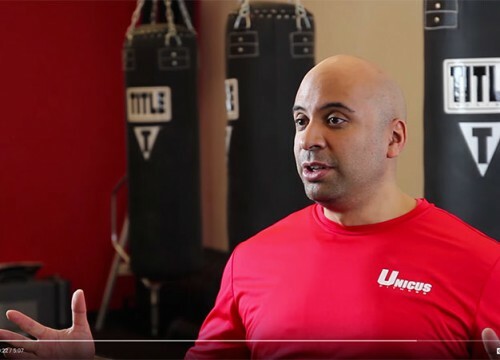 Utilizing the fire engine red brand color Unicus is famous for, we converted the traditional four color Fitness Lair logo into a solid and used decal lettering to keep costs manageable. After being cut down to 42″ wide by 24″ tall, we polished the edges and gave the acrylic a final wash before being wrapped up for delivery. The stainless steel standoffs will eventually be painted to match the red lettering. dream ink works with several top-notch sign specialists who provide decades of experience and professional installation. From dimensional to digital, interior to exterior, our dream team of designers will help you create vibrant and highly-visible signage for your office or event. We offer affordable, on-time installation and knowledgable experts ready to make your sign dreams a reality. 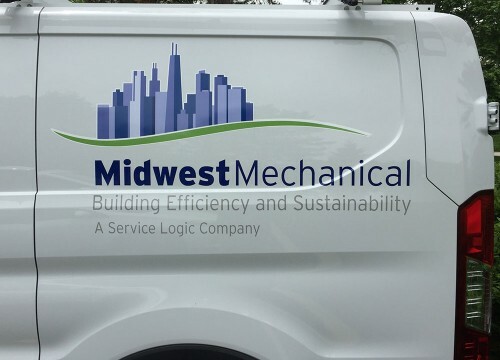 Need permanent exterior signage built to withstand Chicago winters? A high-impact sign with your logo greeting visitors at your office? 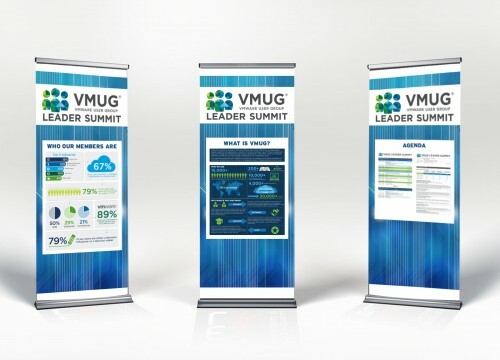 Acrylic signage or temporary banners for an event? We can help! 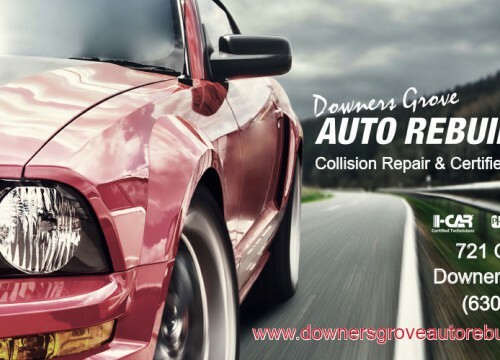 Call today to speak to a specialist or contact us for a free quote.